Sign up for Broadjam today to follow Via Cora, and be notified when they upload new stuff or update their news! 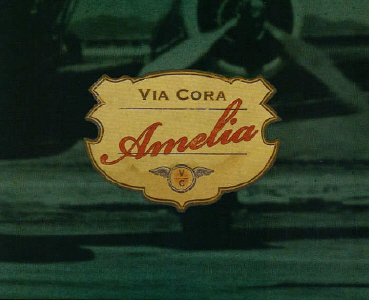 Via Cora focuses on making interesting instrumental music that varies widely in style. Extra attention is given to song structure, feel, and originality.